Rick Silva's mission is to make his clients' golf experiences more memorable. 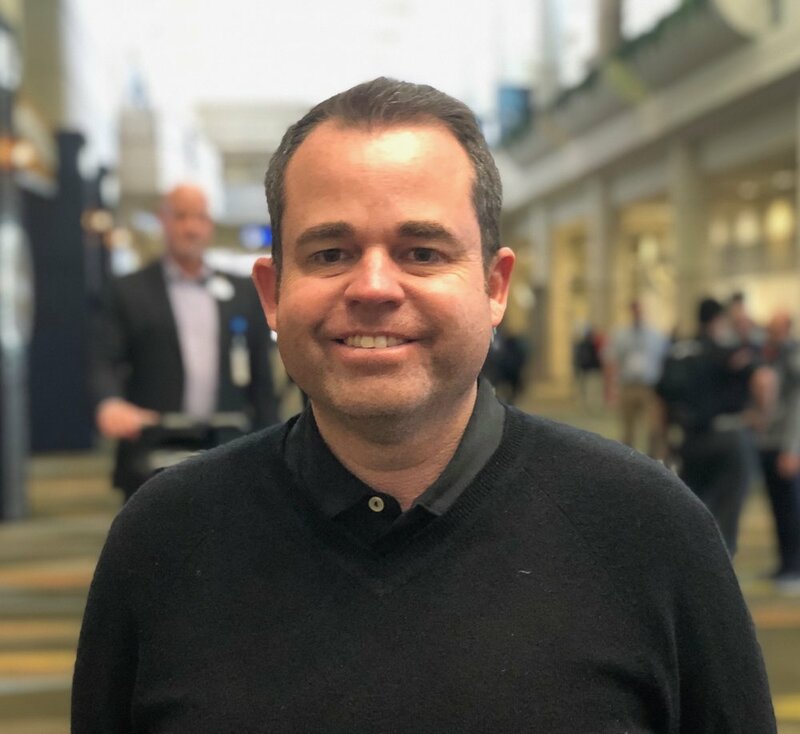 Rick bridges the gap between theoretical golf research and real-world, science-driven teaching and coaching—all while delivering information in a way each student learns best. Rick has developed the Movement3 golf philosophy over the course of his more than 20 years as an full-time instructor. 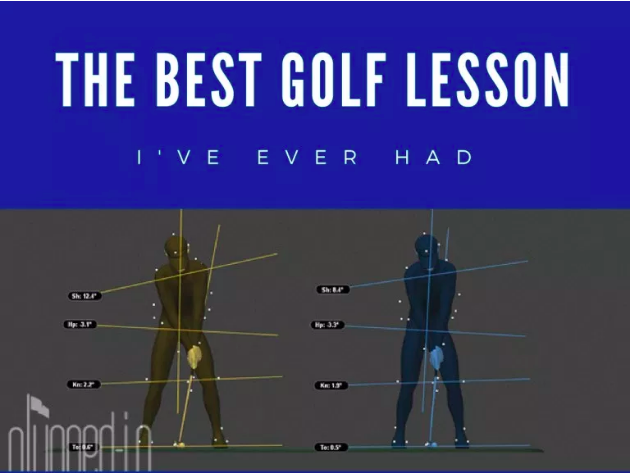 Rick was one of the first teachers in America to build his own 3D-capable studio and use advanced biomechanics study to enhance golf performance (and destroy many of the myths that have made the game so hard to learn and play). Before starting Movement3 in 2010, Rick was the Director of Instruction for Discovery Land Co., a collection of premium private home communities that includes properties like The Madison Club, Gozzer Ranch and Baker’s Bay. Rick has worked with hundreds of golfers at every level—including PGA touring professionals, a U.S. Amateur Champion, a Walker Cup team member, dozens of NCAA Golfers, active and retired MLB and NFL athletes, and club champions at some of the most prestigious clubs in the midwest. Rick is a Class A PGA Professional with advanced certification in elite training programs Jacobs 3D, TPI, NG|360, Golf Bio-Mechanics and Manzella Certified. Click the button below to talk to Rick about how he can help you with your game. Inside the Movement3 lab, Rick uses a collection of equipment that would be the envy of any college physics laboratory. 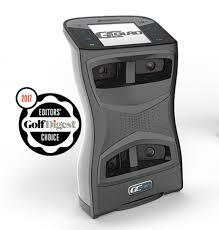 Movement3 is the only studio in the midwest to feature a GEARS 3D motion-capture system along with a Foresight Sports GCQuad, TrackMan, Jacobs3D force analysis software, SAM PuttLab and True Spec Golf’s proprietary clubfitting technology. Why guess about your golf swing when you can know? Schedule a visit to Highland Park, on Chicago’s North Shore, today. 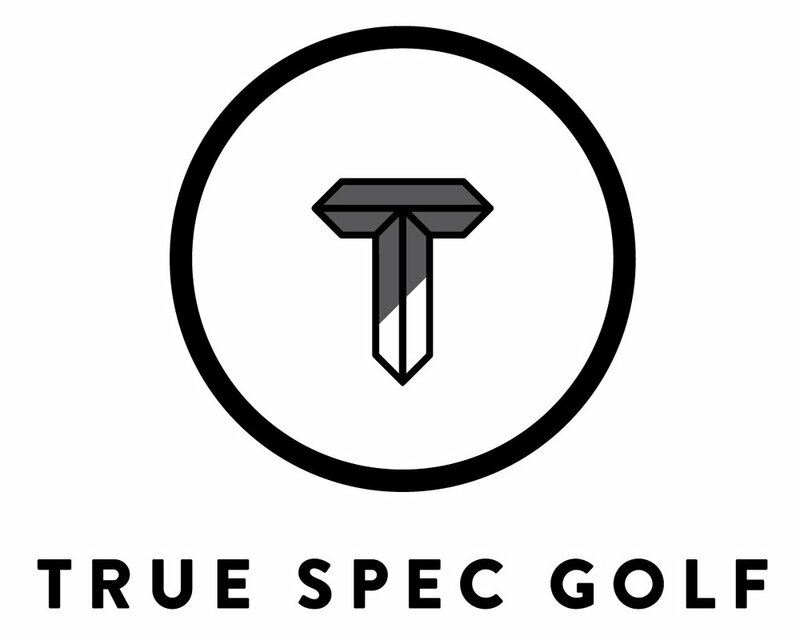 True Spec Golf is the worldwide leader in custom fitting, with 12 studios in six countries on three continents. We service golfers of all abilities—from the beginning golfer to seasoned amateur tournament players and professional golfers and every caliber of player between. Our expertise has been validated by some of the best-known PGA Tour, LPGA and PGA Tour Champions players around the world. We will fit you with clubs that truly maximize your potential and performance. True Spec Golf’s Fitting Matrix stocks more than 30,000 combinations of club heads and shafts from all leading equipment manufacturers. We make sure you can test the equipment that will have you playing your best. And unlike most fitters, True Spec Golf is brand agnostic, which means that we fit every club in your bag with state-of-the-art technology that works best for you—regardless of the brand. Jacobs 3D is the first software to measure the forces that go into hitting a golf ball. It is expanding our understanding of exactly what, how, and when the most important elements of the swing happen. Instead of “waiting” to see kinematic results, Jacobs 3D lets a teacher and player a look at the causes of movements before they happen. Having access to this information will transform how teachers and researchers study the golf swing—and provide a much clearer, quicker path for the average player to improve. Movement3 has one of only three Jacobs 3D installations in the country. THE ULTIMATE GAME CHANGER. The GCQuad. The game's most advanced launch monitor. GEARS analyzes more 600 images per swing in less than a second to offer the most comprehensive swing kinematics in the game. Because both the grip and head are tracked, that data provides significant insight into a swing, even including shaft deflection—information that cannot be obtained by tracking the grip alone. During your first two-hour visit, we’ll conduct a sophisticated diagnostic of your body and swing. Based on that evaluation, you’ll get a detailed improvement plan and work with us to create a private instruction program to meet your goals. Memberships Programs are available at different commitment levels to provide you with flexibility and value. Membership advantages include preferred booking options, reduced rates, and M3G promotions. Touring Professionals please inquire about coaching options. Ready to play the best golf of your life? We would love to help you get started. Let us know if you have any questions.